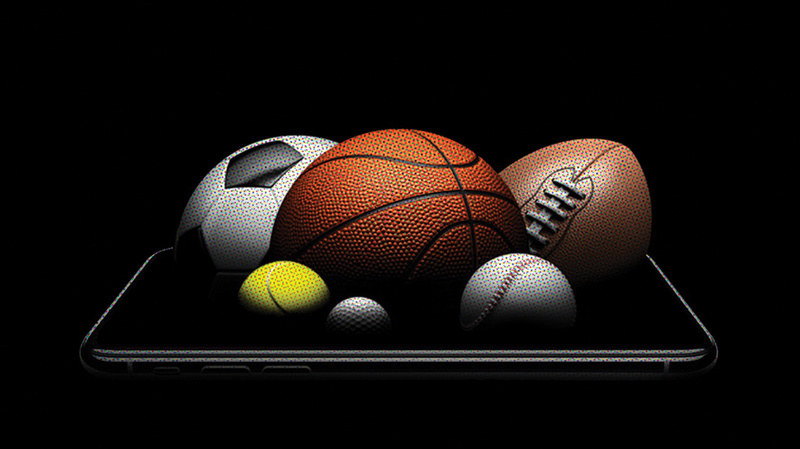 Verizon is positioning itself to bid for expanded rights to sports. Live sports has been the bedrock of linear television in the digital era. As everything else in entertainment has been disrupted and disintermediated, broadcast and cable networks have paid dearly to keep sports as appointment television. But changing viewer habits and new business opportunities are upending those assumptions, creating a new mobile-first paradigm for sports that could change the entire entertainment galaxy. The two most-watched professional leagues’ TV agreements expire next decade: the NFL in 2022 and the NBA in 2025. It’s expected that digital platforms like Google, Facebook and Amazon, along with mobile carriers like Verizon and AT&T, will all be bidding along with TV networks like NBC, CBS, Fox, Turner and ABC/ESPN—some of which have digital parent companies of their own. Verizon and Yahoo Sports’ expanded agreement with the NBA offers a preview of what’s coming. The deal gives Verizon a mobile exclusive on streaming games with League Pass, use of clips for new Yahoo NBA shows, tighter integration with fantasy sports and a chance to further revolutionize sports on mobile devices. A similar deal with the NFL gives Yahoo streaming rights to evening games on Sunday, Monday and Thursday nights. Both point toward a future that is highly personalized, caters to younger viewers first and experiments with new ways to present the game. Reiss sees the NBA deal as a way to accelerate the growing consumption of video and sports content on mobile. 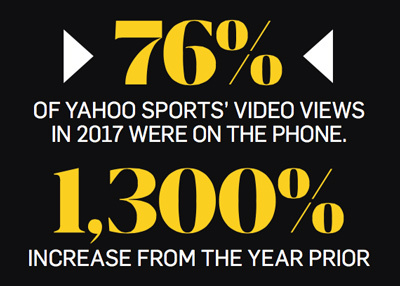 He said that 76 percent of Yahoo Sports’ video views in 2017 were on the phone, a 1,300 percent increase from the year before. “The investments that our company is making in mobile-first rights around things like the NFL are only going to drive that more,” Reiss said. The NBA and NFL are tent poles in a package that also includes lesser deals with the PGA, NHL and MLB. 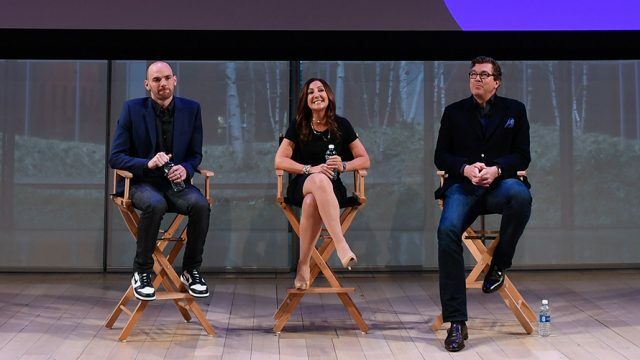 For Yahoo, the future of sports on mobile is context, especially time of day. Yahoo splits the day into highlights and scores in the morning (tailored to the fan’s favorite teams or fantasy players) and news and enterprise journalism during the day, all driving viewers to watch the games during the evening. It’s a similar programming strategy to what television’s done for years, but Yahoo hopes to more finely tune it to individual preferences, lifestyles and time zones. Yahoo is looking for a sports product to fill every part of the day on the device most users carry with them at all times. "If sports goes to Amazon or Google, all of that will happen through mobile. So all of the leagues will have to experiment with it. And what will happen to the legacy networks when sports leaves? It will decimate them." The NBA has a different emphasis when it talks about mobile. Fundamentally, it’s a demographic play. 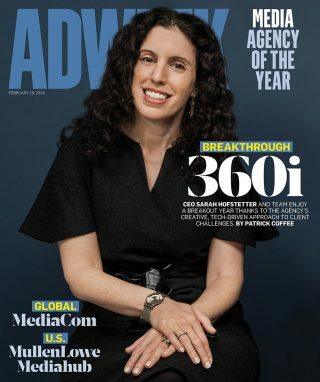 “We see younger fans consuming increasing amounts of content on their mobile devices every day,” said Christine Pantoya, the league’s svp of global media distribution. Verizon’s huge mobile user base—a billion customers monthly, across all platforms—gives the NBA a link to that demographic and a chance to experiment with the game’s presentation on mobile devices, whether with Verizon or any other partner down the line. For personalization, Pantoya points to the NBA’s recent minor-league agreement with Twitch. The livestreaming platform likewise reaches a younger, tech-savvy demographic, but also allows the league to experiment with customized presentations, swapping out one announcing crew for another, beyond the existing home versus away customization already built into League Pass. The NBA already deploys different camera angles on mobile devices for League Pass, offering a zoomed-in, ball-and-player-centric screen that’s more legible on smaller handsets. With Yahoo, the league wants to experiment further, offering new AR and multimedia experiences. Even the way the game looks across any sport could become vastly different. “The whole experience has to be reimagined,” said Lowenthal. “The rules of the game won’t change, but the ways the game is played will change. Everything about the structure of sports, from innings to commercial breaks, could change” in an all-digital, mobile-first world.